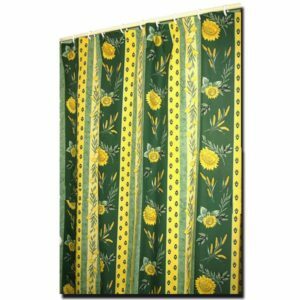 Our Provence Shower Curtains are made with 100% Cotton designed and printed in France. 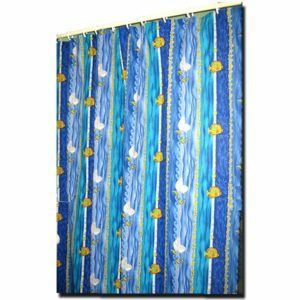 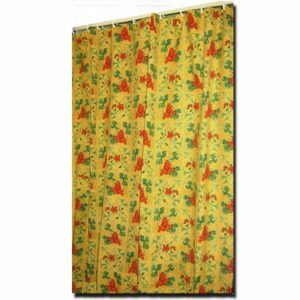 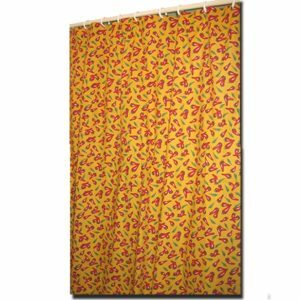 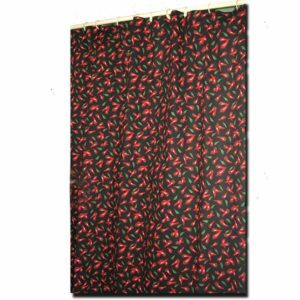 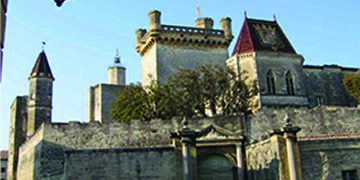 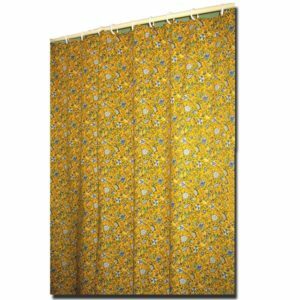 Our French shower curtains are industry standard size of 70″x70″; they fit most of Showers and Bath Tubs. 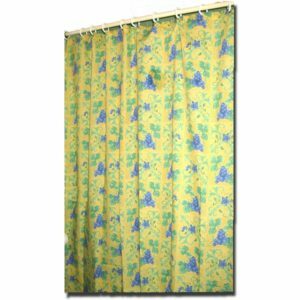 They are made with button wholes and plastic interface for better reinforcement. 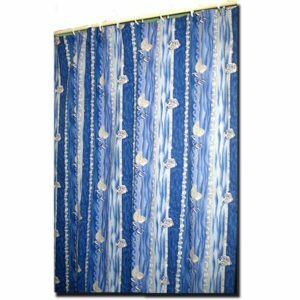 We finish each shower curtain with 2 Horizontal Hems and 2 Vertical Hems for better support and longer usage.100% Cotton 70″x70″ – Fabric from Provence – Authentic French Design.